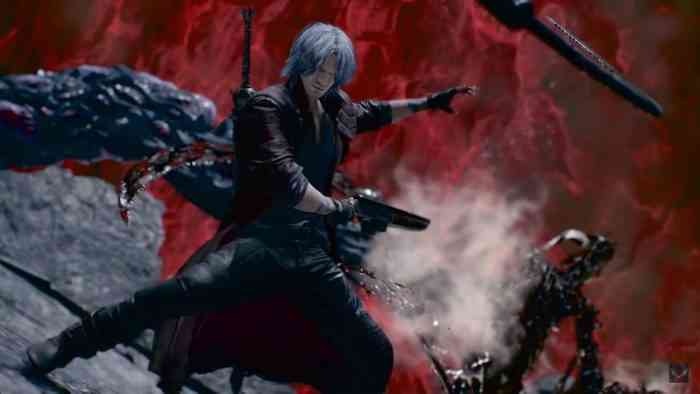 Devil May Cry V has already sold over 2 million copies worldwide since its launch two weeks ago. Capcom hasn’t made an official announcement as of yet, but DMC V director Hideaki Itsuno announced the big milestone during a panel at GDC 2019. Isaac Torres, a designer at Iron Galaxy Studios and who was watching the panel, posted a photo of the slide on Twitter. The sales numbers are impressive for Capcom and the franchise. While it might not be as massive as say, Monter Hunter World, it is already outpacing the last numbered entry in the popular action-adventure series. For comparison, Devil May Cry 4 — released in 2008 — sold 3 million units in its lifetime. With this in mind, that means Devil May Cry V is also the fastest-selling entry in the series. This is overall, very good news for Capcom and validates their decision to greenlight a sequel. Devil May Cry V is releasing its first DLC, The Bloody Palace, for free on April 1st. Two more updates are expected to launch for free later this year. There may also be a possibility of a Nintendo Switch port down the line — but there is a catch. Are you enjoying DMC V? Let us know in the comments below.